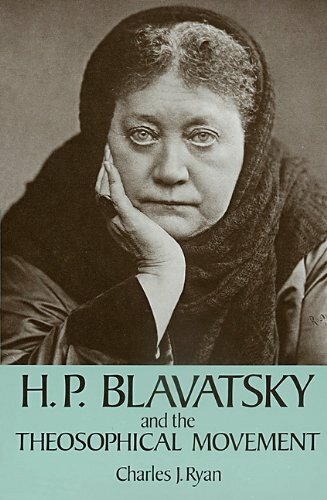 With careful documentation and persuasive exposition the author presents an authentic account of the chief incidents in H P Blavatsky’s life, her ideals, and her unswerving dedication to the service of Humanity. 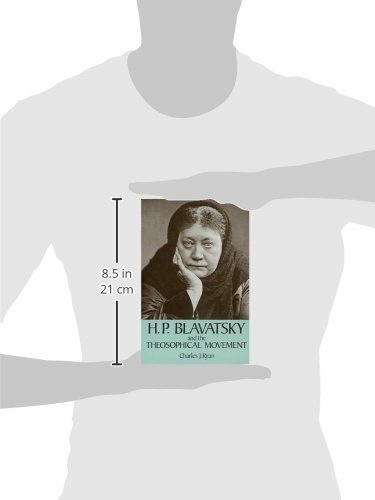 Controversial matters and H P Blavatsky and controversy go hand in hand — about which today there may still be differences in opinion, are examined because they touch closely on fundamentals. 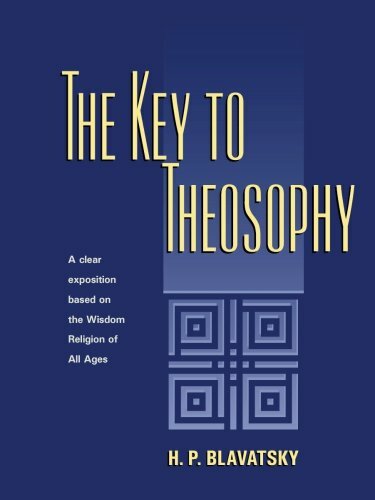 They are discussed with the author’s penetrating insight, yet with an impersonal touch not lacking in persuasive charm. 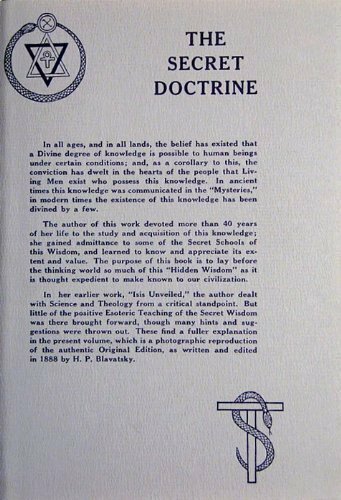 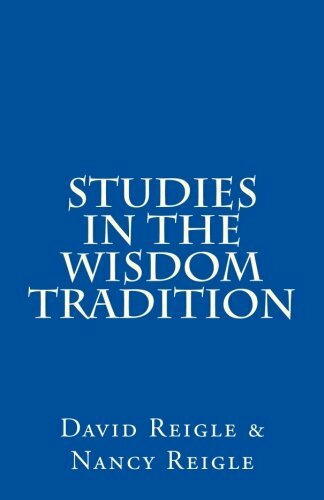 Includes an important record of the later history of the Theosophical Society and a listing of world-wide Theosophical Societies and Groups representative of the Theosophical Movement today.